I was happy to come home from holiday to see a massive box present in my porch. They lovely people from Melody Maison sent me their new summer press products which i was more than happy to receive. The parcel was well packed to make sure that nothing was damaged and arrive in super quick time which is always a bonus. 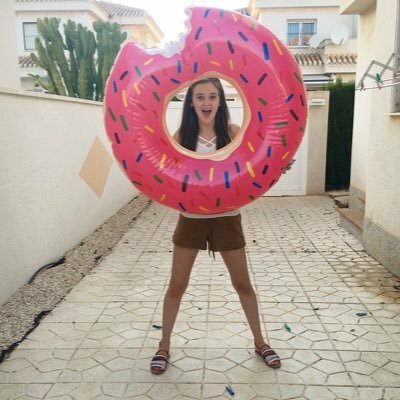 I'm in love with all the items which they sent! The white metal jug is french style which i love, i decided to put sun flowers inside and place it on my dinning room table which really brightened the room up. The jewellery stand is so cute and perfect for placing on my dressing table to hold all my jewellery while still being able to access it easily. The love is in the air plaque is adorable! It's currently placed on the conservatory wall, its perfect for adding a bit of humor to a room and with it being on sale its a absolute bargain. 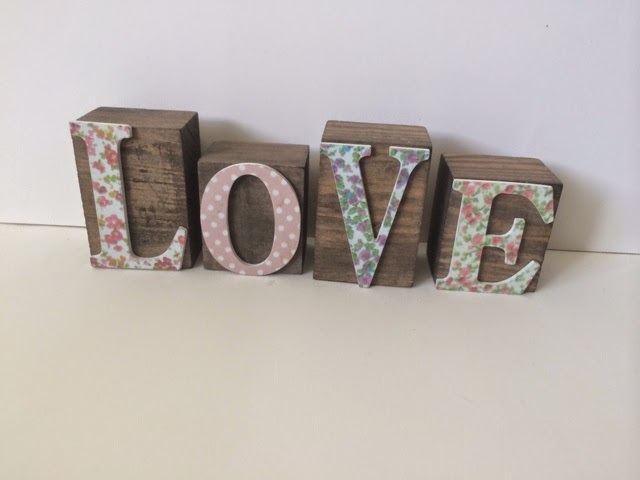 The floral wooden love block looks like its been made for my bedroom! I have dark brown furniture in my room so this is perfect and looks so pretty sat on my dressing table. 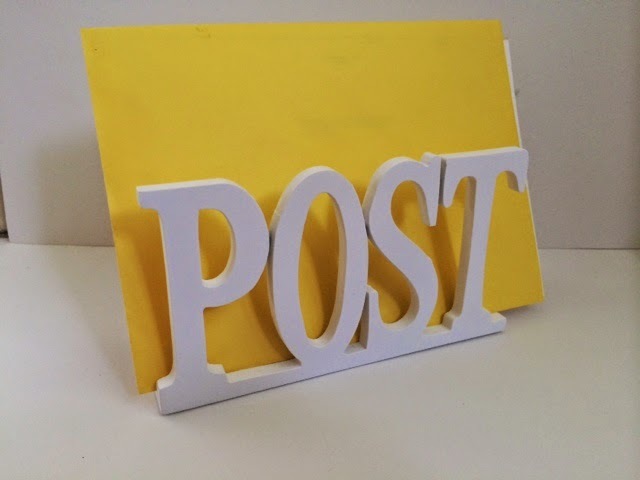 Lastly the cream post rack is great for keeping all of your mail together in one place especially if your like me and misplace important letters all the time then this is amazing for keeping organised. If your looking for homeware then i would defiently recommend checking out the melody maison website as its so affordable and has some pretty amazing items! These are such lovely pieces! Love the cake stand and the jewellery rack! Beautiful pieces, I particularly love the post rack! This is all lovely. The cake stand is really nice. Never heard of this brand before so going to have a look now! Lovely pieces, the flowers are beaut!! I love home ware! I just need my own house!